Building up to fan anticipation and excitement just before the year properly ends, the world finally gets a date on the unveiling of the very first trailer to J.J Abrams‘ first film take on the legendary Star Wars franchise created by George Lucas… And it’s coming to select US Theaters on Black Friday! According to the Regal Entertainment Group website, the very first world premiere of the trailer to “Star Wars Episode VII: The Force Unleashed” will debut on select theaters in the US starting Friday November 28, and will run until November 30 Sunday. Exclusive cinemas in cities like Atlanta, Chicago, Seattle, and New York will be among the first to screen the much anticipated trailer of the newest sequel to the epic space opera series, which takes place 30 years after the events of Star Wars Episode VI: Return of the Jedi and sees a new trio of leads teaming up with the veteran cast members of the original trilogy. While the trailer is reported to be exclusive to Regal for this coming weekend, there’s a likely chance that the whole world will get the public release sooner if not later. 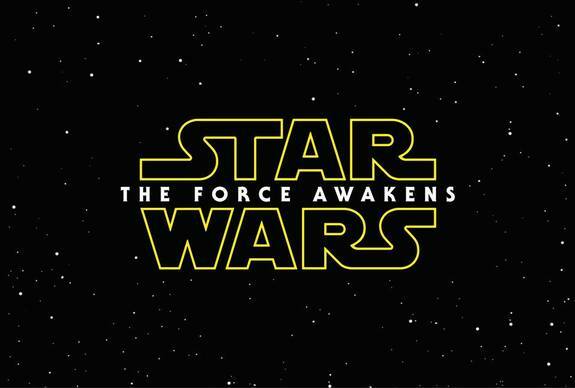 Star Wars: The Force Awaken premieres worldwide on December 18, 2015.